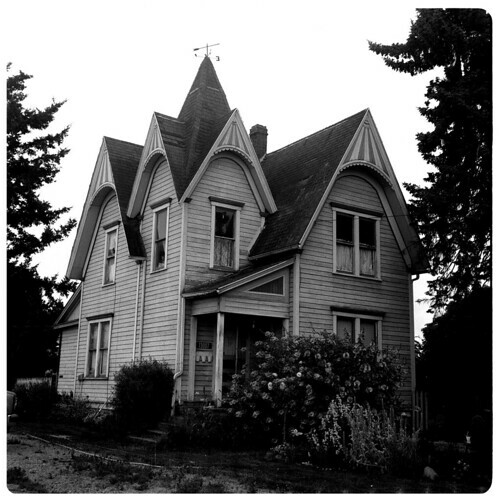 Carpenter gothic style farmhouse, Mt. 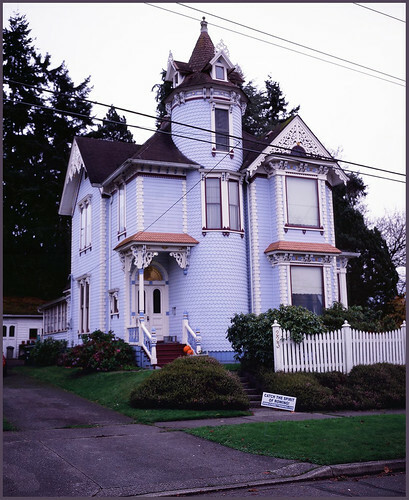 Vernon, WA. 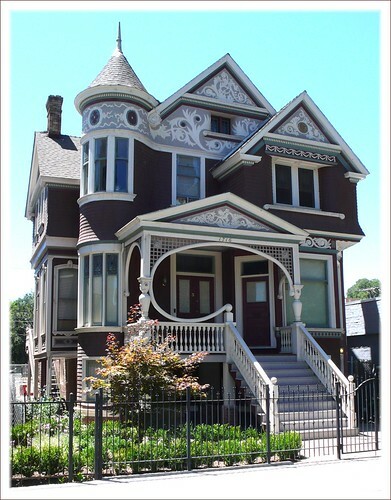 Ornate, beautiful Victorian house, Sacramento.